Each residential strata building is unique in the way it functions, operates and lives. 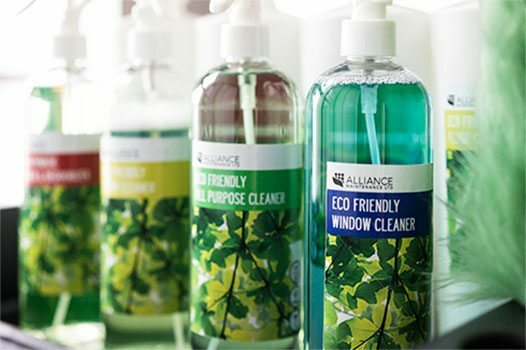 Knowing this, Alliance commits to you by providing your property with a tailor made cleaning program. Although considered “general cleaning” by industry standards, there is nothing “general” or “generic” about your property. 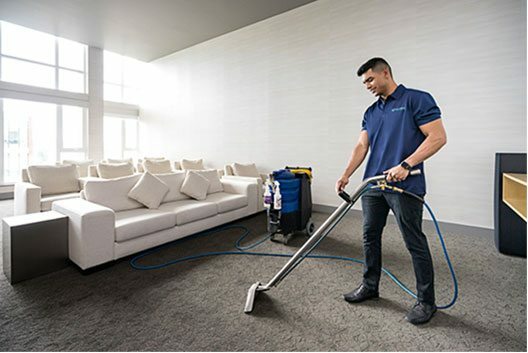 With the aid of account supervisors, mobile supply delivery, fitted weekday and weekend staff, experienced and certified carpet and floor journeymen, your strata property is always in safe hands. Your carpets deserve to look and feel clean at all times. We have multi-optional and cost effective solutions that your strata might benefit from. We are happy to offer specialized carpet cleaning and floor maintenance programs all year round. The longevity of your carpets depends on the commitment level of your contractors. Our teams of certified journeymen have years of experience in carpet and floor care. If your floor could use a makeover contact us for a quote. The advantages results by using eco friendly chemicals go far beyond the disadvantages of cost. The myth behind "green chemicals" being too costly and ineffective is now over. With advances in technology many of the most effective chemicals follow eco logo or biodegradable manufacturing practices. With the right team of experienced cleaners, the right eco friendly chemicals, and the right practical cleaning methods helping turn your buildings carbon footprint on its backside is achievable. As business owners both Nish and Shanil are very cooperative and flexible gentlemen. They respond on very short notice and I feel very secure in knowing that I can call them and they will always make themselves as well as their staff available for any need I might have. At Three Lions Cafe we want to ensure our customers have a great dining experience. AML provides us with a high standard of service that is necessary in the competitive restaurant industry. Our insurance offices are very busy throughout the year, and making sure that the environment around is kept in outstanding condition is top priority. We are extremely happy with their work and commend the extra effort. Alliance has been responsible, reliable and instrumental in ensuring that our daycare surpasses all city health codes and standards. We definitely recommend AML to any business or non-profit. Before working with Alliance the cleanliness was below average. After working with AML, the cleanliness is now above average. In addition, owners, supervisors, and cleaning specialists are flexible with schedule changes and special requests. We provide janitorial and maintenance services for strata buildings in the Greater Vancouver.